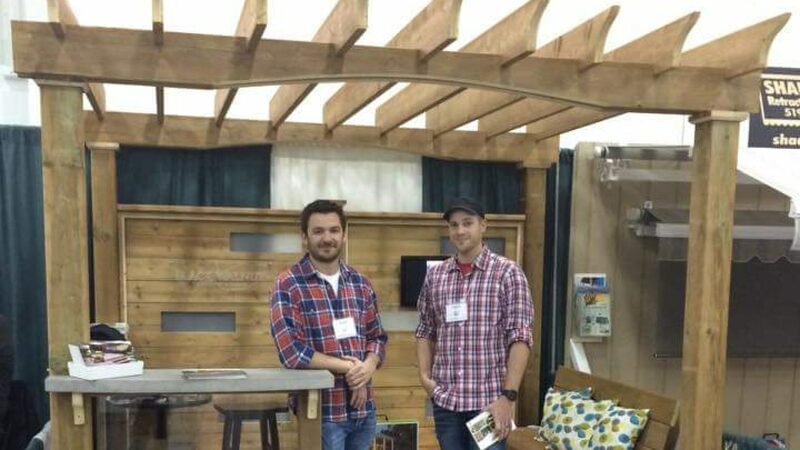 Commercial projects – Black Walnut Carpentry & Design Inc.
Black Walnut is carving out a niche in the commercial sector by providing large general contractors with carpentry services in southern Ontario. Working on large scale projects such as community parks, boardwalks and footbridges, we work closely alongside other trades to complete projects on time and on budget. Contact us with potential projects and tenders.